Excellent for theme parks, attractions, leisure facilities and entertainment venues that require a true UV "black light" effect, both indoor and outdoor. 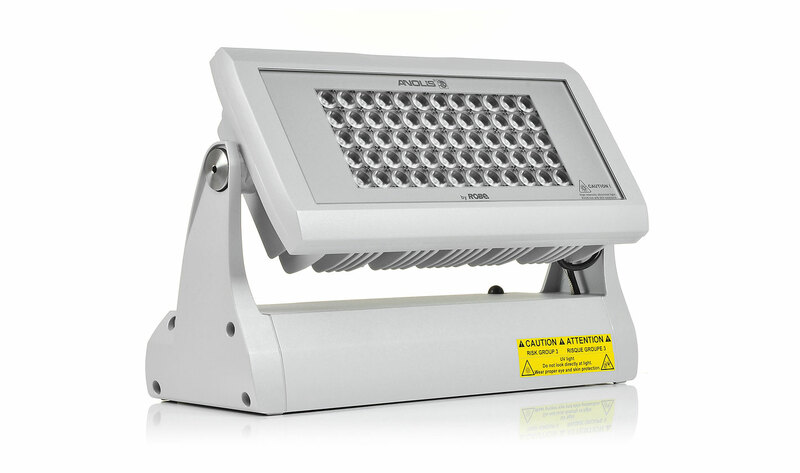 The 180 Watt full LED luminaire produces high UV output levels at a 365nm wavelength. Inbuilt DMX and RDM control enables very precise lighting levels and the wireless control option allows retrofitting into existing installations without additional infrastructure. All the components are rated UV-stable and housed inside an IP67 rated casing, tough enough for the most challenging applications. Almost undetectable luminescence at normal lighting frequencies. Powerful output for indoor & outdoor effects. © 2019 Anolis LED Lighting All rights reserved.